This dress is guaranteed to steal the show! 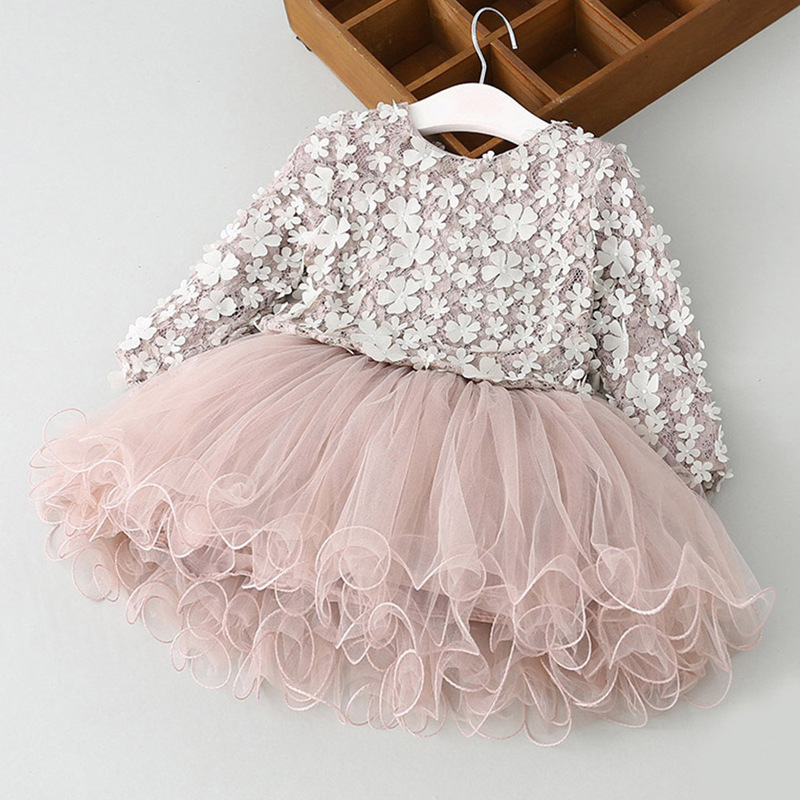 Embellished flower detail on top and tulle detail on bottom. Very beautiful dress. Thanks store. Really cute dress! Ordered a 6, glad I did, because it fits my daughter just right and she is currently in 5t. The dressers are very nice and very comfortable!! !